The brothers reveal follow-up to 'Bang That'. 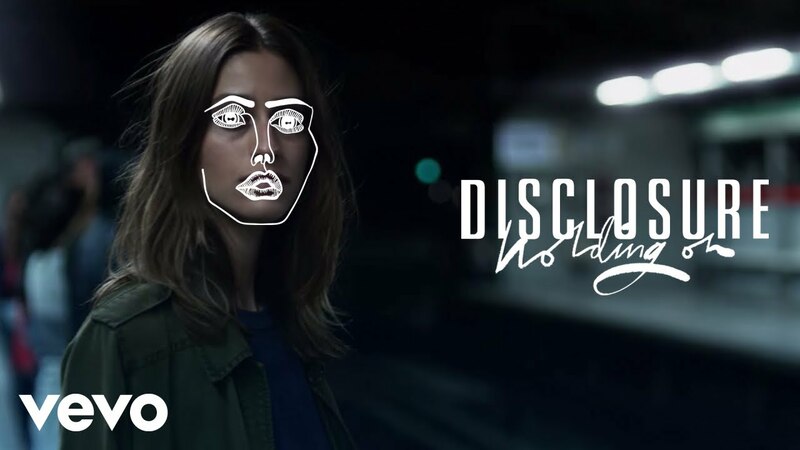 Disclosure have dropped the first single, titled 'Holding On', from their highly anticipated forthcoming second studio album. The single features vocals from Grammy award-winning jazz vocalist Gregory Porter and the duo's signature garage-influenced percussion. 'Holding On' comes fresh after the brother's comeback track, 'Bang That', which they unveiled earlier this month, their first piece of new music in two years. Disclosure's chart-topping debut album, 'Settle', came out in 2013. The pair's as yet untitled follow-up is due out later this year.